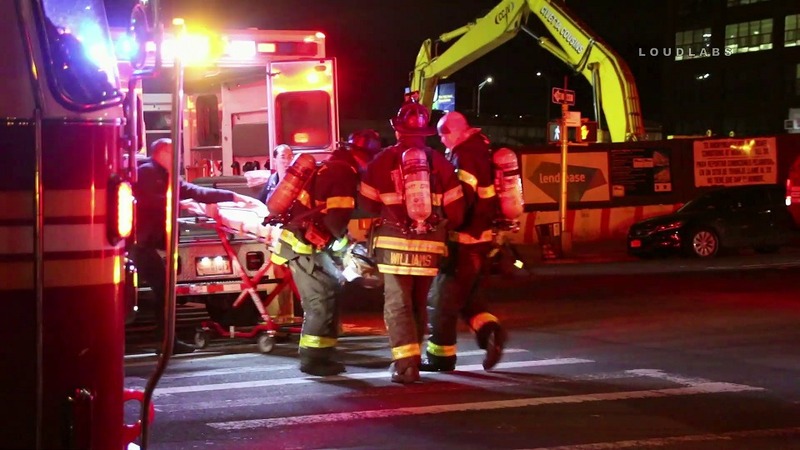 MANHATTANVILLE, Manhattan – An electrical fire knocked an elderly lady unconscious and is in serious condition. This happened on 30 St & Broadway at a NYCHA building at 12:15 am Wednesday. She was transported on a rush to an area hospital via ambulance. The fire was reportedly an electrical one contained within her tenth-floor apartment. No smoke or flames were visible.